Growing up in Butte, with access to 9 different, well known trout rivers within a 90 min drive, has afforded me a lifetime of stories — and the knowledge to create an unforgettable fishing experience. An experience you’ll want to come back for every year. 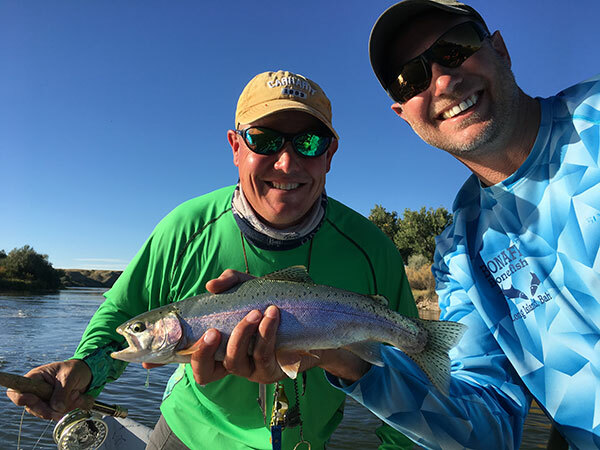 Providing the opportunity for folks like yourself to be able to enjoy this wonderful state, while being on a magnificent river, is truly exciting for us here at Outfitting Montana. We row for a different reason… All of the guides, including myself, have owned and operated their own successful businesses. 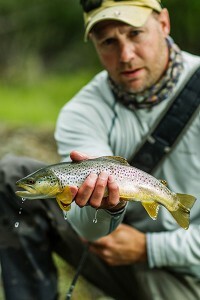 Some are still running businesses, others have retired young, but either way, we are passionate about one thing: showing you the best possible trip you will ever have in Montana – or anywhere, for that matter. 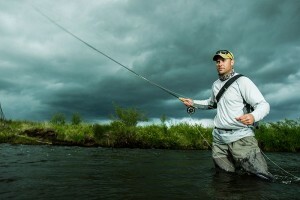 While we can’t predict weather, or exactly what the fish will do from day-to-day, we can control several elements of your Montana adventure: we provide exquisite food prepared by chef and guide Todd Steadman; comfortable and beautiful accommodations at several different locations throughout the state (see some of the photos); and well-educated, and business savvy guides who stay with you throughout the trip! We treat our clients as family, and want to make sure your experience is top notch. Those are just a couple of reasons so many of our clients come back year-after-year. Book one of our 3 fantastic trips today — and see what the true Montana experience is like! View our successful fishing adventures photo gallery! In 2016 Outfitting Montana acquired fishing days on the World Famous Bighole and Beaverhead Rivers as well as days on the West Fork of the Bitterroot River, adding more possible adventures for our clients to enjoy! Outfitting Montana is an equal opportunity provider and operates under a special use permit with the Custer Gallatin National Forest.